Explore all of Florida from behind the wheel of an eco-friendly yet stylish sedan: the 2019 Toyota Corolla. Finance or lease this new fuel-efficient Toyota at our Toyota dealership in Hollywood, FL, and you’ll instantly notice an upgrade to your daily drives. 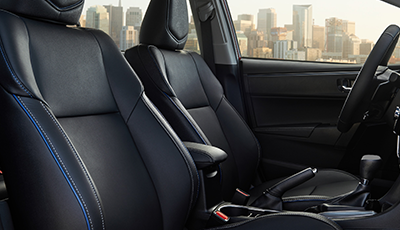 The 2019 Corolla boasts smooth performance along with a varied selection of standard Toyota features you’re sure to love. 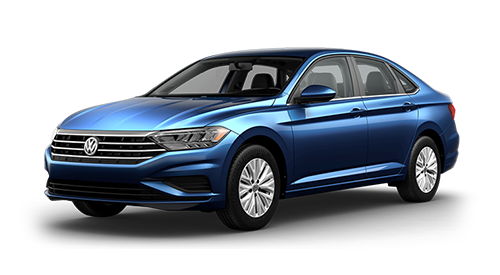 Compare the 2019 Corolla to competition like the 2018 Honda Civic, 2018 Hyundai Elantra and 2019 Volkswagen Jetta, and you’ll see that the new Toyota Corolla is best. Take on your next trip up and down the Florida coast inside the 2019 Toyota Corolla. 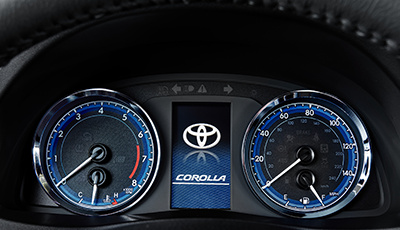 The new Corolla sedan comes equipped with a standard 1.8-liter engine that earns up to 36 highway mpg,* or you can upgrade 2019 Toyota Corolla trims to the Corolla LE Eco that can return up to 40 highway mpg. 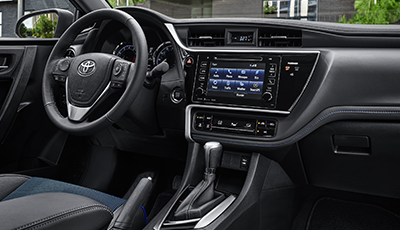 * Unlike its competition, advanced driver-assistive features are a priority for the 2019 Toyota Corolla. 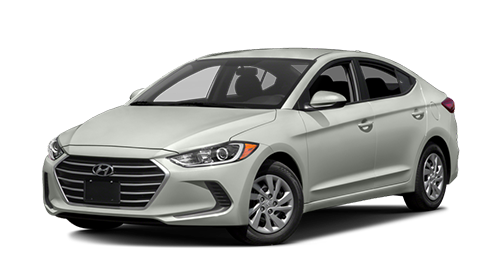 Toyota safety features like a Pre-Collision System with Pedestrian Detection and Lane Departure Alert with Steering Assist are standard on this new Toyota; these perks are either optional or not available at all for the other competing sedans. In fact, thanks to comprehensive safety systems like Toyota Safety Sense™ P (TSS-P) and the Star Safety System™ — both standard on the Corolla — it’s evident that Toyota values your safety above all else. 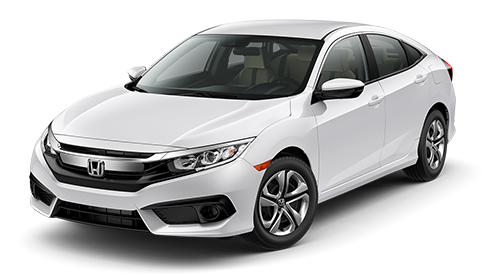 Compare the new 2019 Toyota Corolla to Volkswagen, Hyundai and Honda with the chart below, then schedule a test-drive at our Hollywood Toyota dealership. 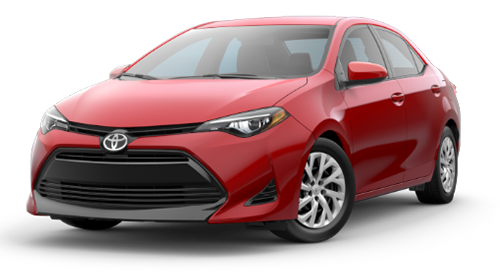 See which 2019 Toyota Corolla trim suits you best and explore your Toyota Corolla lease options with us today!